Report: Grand Jurors Voted on JonBenet Ramsey Charges in 1999. 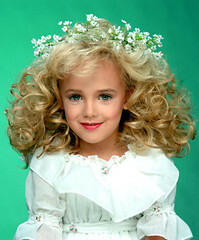 JonBenet Ramsey was 6 years old when her body was discovered in her home on December 26, 1996. Today she’d be 22. No one has been charged with her murder.